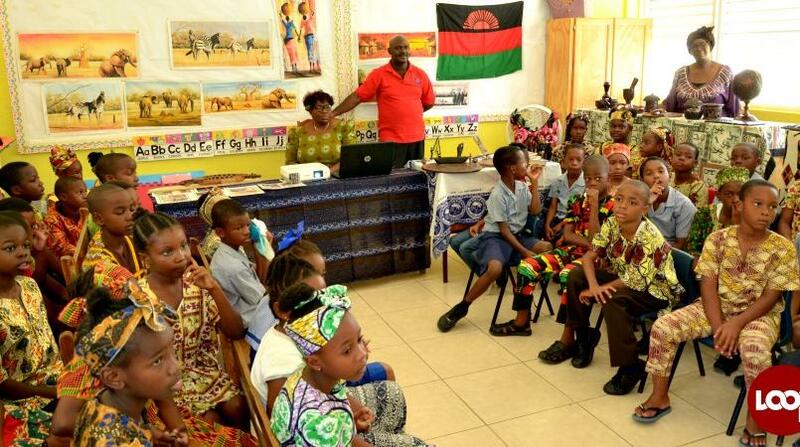 The African Heritage Foundation (AHF) has officially launched its homeschooling service and President, Paul ‘Ras Simba’ Rock is hoping lower-income families will take advantage of the Home Directed Learning Service. The AHF held a press conference Wednesday, October 11, 2017, at their Two Mile Hill headquarters to discuss the features of the service and their hopes to pull the Barbados education system out of the “dinosaur age”. 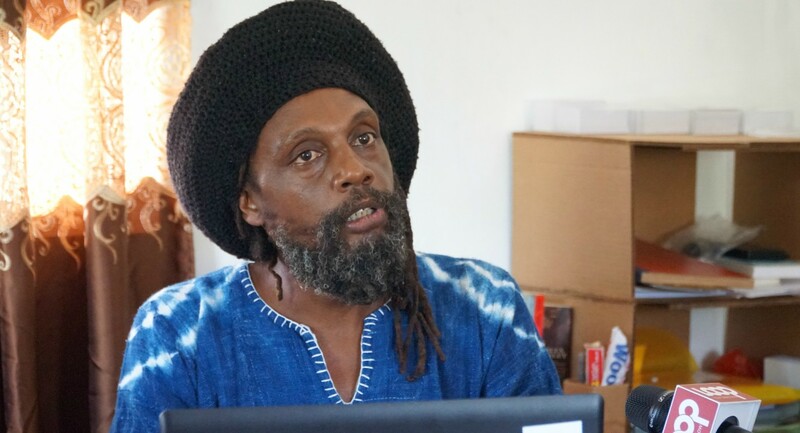 Rock told the gathering that the service, administered through the Barbados Alkebulan Academy for Social Empowerment (BASSE), is working to dispel the myths about homeschooling such as it only being accessible to the upper-class or those who are expertly qualified. 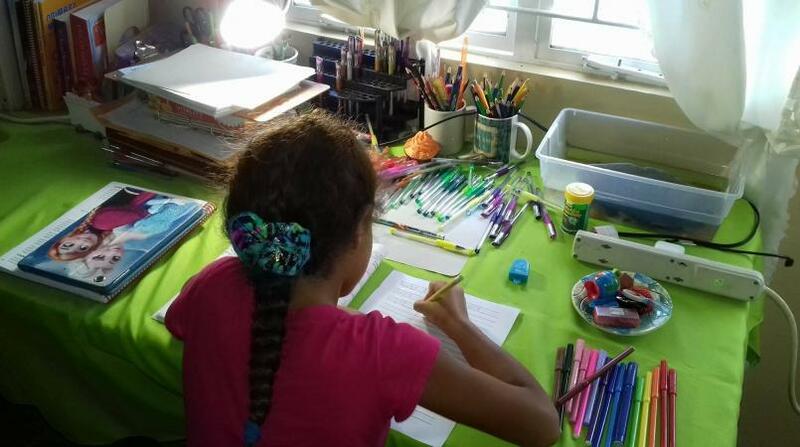 “One of the things we have noted is that homeschooling is not new to Barbados but it seems that only a particular class or a particular set of people really homeschool. Rock explained BAASE will assist parents with their application to the Ministry for permission to homeschool as well as developing a tailored curriculum for each student. Math, English, Social Studies, Introduction to Spanish, Sign Language and Health Studies are the subjects offered by BAASE so far and will also include the teaching of one African language. 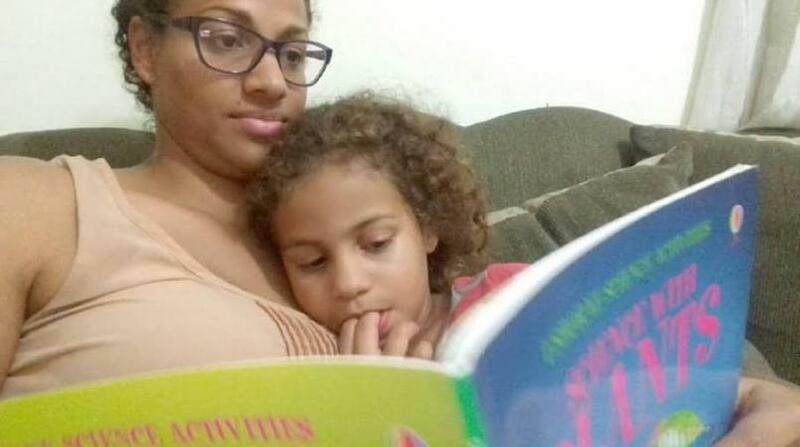 So far four families have come on board with BAASE and Rock said he hopes the Ministry will be opened to the idea of a national homeschooling service. The program is being offered to infants and juniors at present and is fully accessible online.